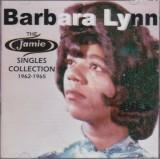 Barbara Lynn (born Barbara Lynn Ozen, later Barbara Lynn Cumby) was born in Beaumont, Texas, and attended Hebert High School She played piano as a child, but switched to guitar, which she plays left-handed. 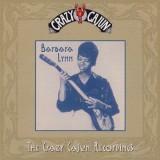 She began performing in local clubs in Texas. 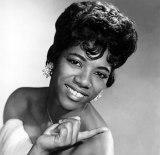 Singer Joe Barry saw her and introduced Lynn to producer Huey P. Meaux, who ran SugarHill Recording Studios and several record labels in New Orleans. 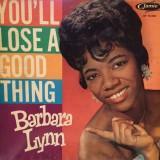 Her first single, "You'll Lose A Good Thing" was eleased by Jamie Record and became a number 1 US Billboard R&B chart hit and number 8 Billboard Hot 100 hit in 1962. 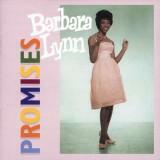 The song was later recorded by Aretha Franklin and became a country hit record for Freddy Fender. 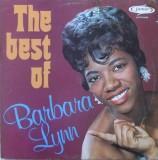 Soon Lynn was touring with such soul musicians as Gladys Knight, Stevie Wonder, Smokey Robinson, Dionne Warwick, Jackie Wilson, Sam Cooke, Otis Redding, James Brown, Al Green, Carla Thomas, Marvin Gaye, Ike and Tina Turner, the Temptations, and B.B. King. 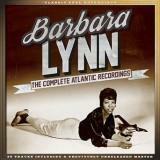 She appeared at the Apollo Theater, twice on American Bandstand. 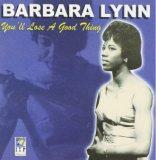 In 1966 she signed to Meaux's Tribe label, and recorded "You Left the Water Running," which was covered by Otis Redding among others. 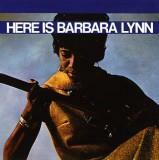 She signed for Atlantic the following year, and recorded another album, "Here Is Barbara Lynn", in 1968. She married for the first time, at age 28, in 1970 and had three children. 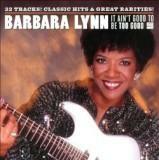 This, together with dissatisfaction with poor promotion by the record company, contributed to her decision to largely retire from the music business for most of the 1970s and 1980s. 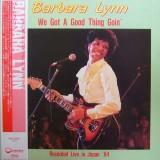 In 1984 she toured Japan, and recorded a live album, "We Got A Good Thing Goin'", which was released later in the US. 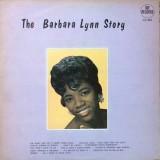 She resumed her recording career after her husband's death, and returned to Beaumont, Texas, where her mother lived. She also undertook further international tours, to Europe and elsewhere. 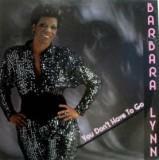 In 1988, she recorded her first studio album in tow decades, "You Don't Have To Go", for Ichiban Records. 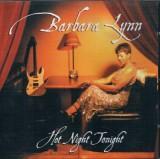 This was followed in 1994 by "So Good" for Bullseye Blues. 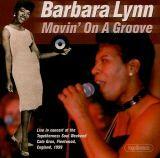 Her most recent LP was "Blues & Soul Situation" for Dialtone in 2004. 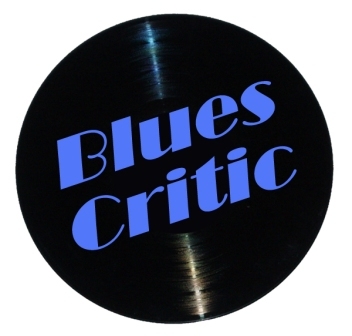 It was ranked #10 on Blues Critic's "Best Of 2004" list for "Top 10 Retro-Soul/Soul Blues Albums". 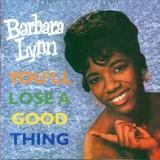 In addition to "You'll Lose A Good Thing" she scored further hits with "you're Gonna Need Me" (#13 R&B/#65 Pop), 'Oh Baby (We God A Good Thing Goin' On" (#19 R&B/#69 Pop), "Don't Sread It Around" (#35 R&B/#93 Pop), "It's Better To Have It" (#26 R&B/#95 Pop). 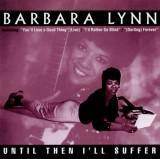 "This Is The Thanks I Get" (#39 R&B/#65 Pop), "You Left The Water Running" (#42 R&B) and "Until Then I'll Suffer" (#31 R&B). 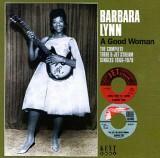 "A Good Woman The Complete Tribe & Jet Stream Singles 1966-1979" (Kent 2011)"